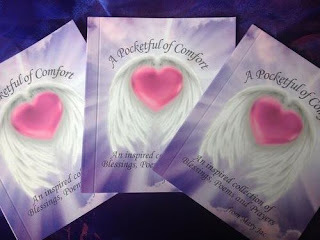 A selection of notes with beautiful imagery - enabling you to express yourself to these heavenly beings through your website, blog or social network. 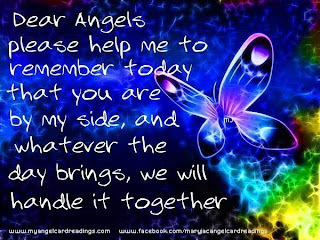 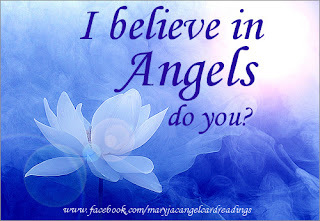 which has 24 of the messages chosen from 24 of the 44 cards in my 'A Pocketful of Angels' Angel Card deck. 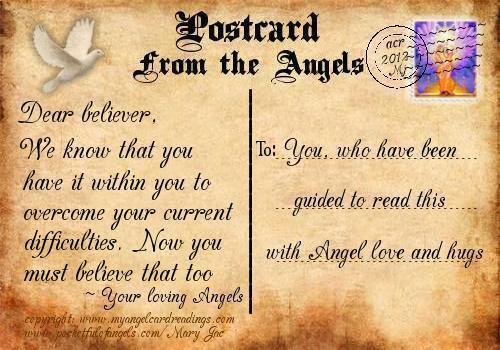 Which card will you be guided to? 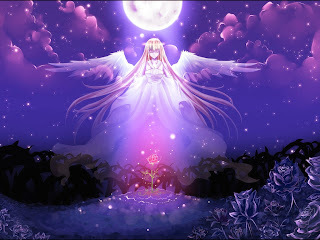 went out last Monday night with lots of news and offers, too. 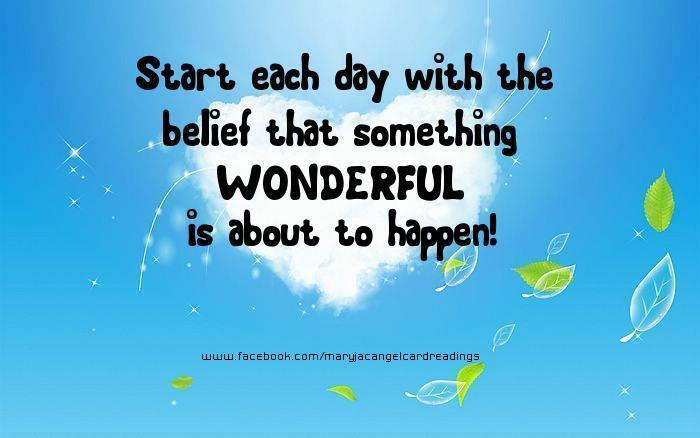 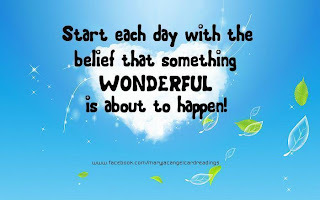 You are ready, so get excited now and welcome it with open arms - it will be very good for you. 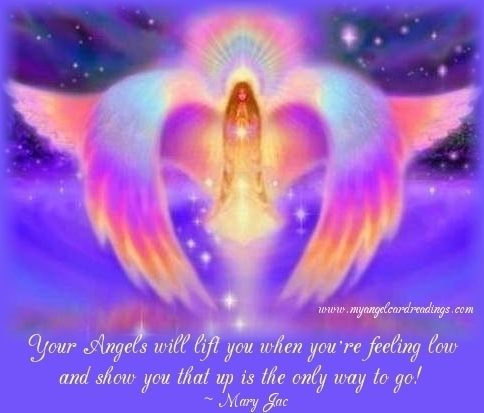 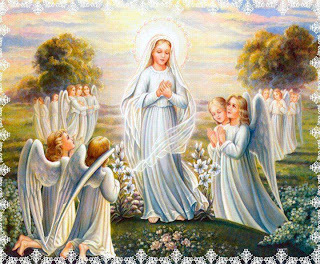 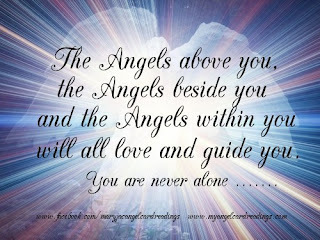 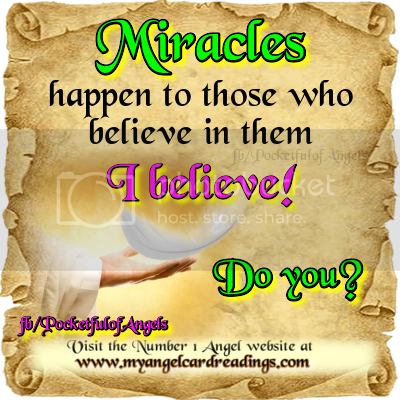 There are several sets of FREE Angel Message Cards on my websites ..... which you can choose from yourselves to gain your daily messages. 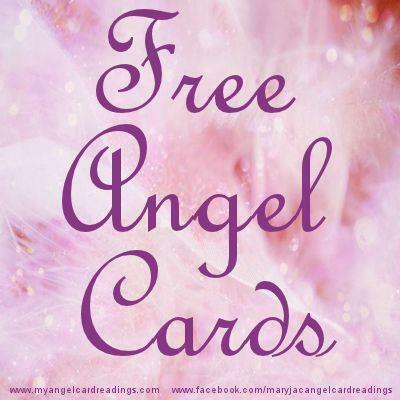 All you have to do is go to the links given, and you can gain some angelic guidance with the free oracle cards there. NEW - "My encounter with Archangel Michael"
'A Pocketful of Angels' Angel Card deck. Which card will you be guided to?